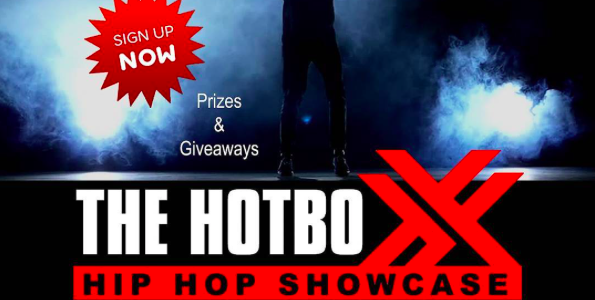 All Bay Music in collaboration with All Bay Studios is hosting its first ever Hotboxx. All participants will be in a race for the best performance. Event starts at 1:00PM Today!